Hi guys! We have 6 months left until 2017. 6 months guys! I think, quantity wise, 2016 is a great reading year. But quality wise, I find it... underwhelming. 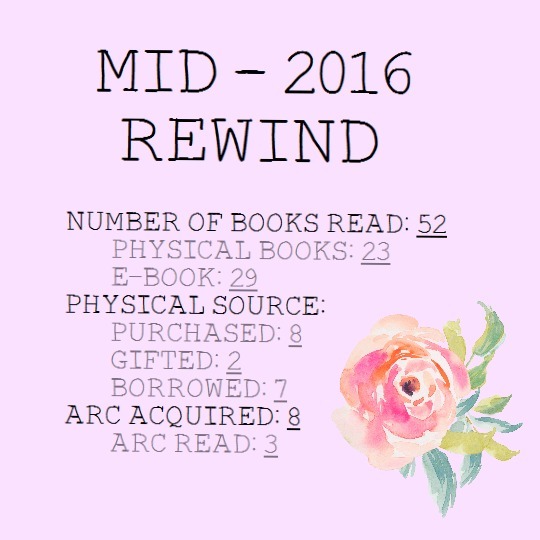 Most of the books I read doesn't quite meet my expectations, and I've read some ok things about the 2016 releases. 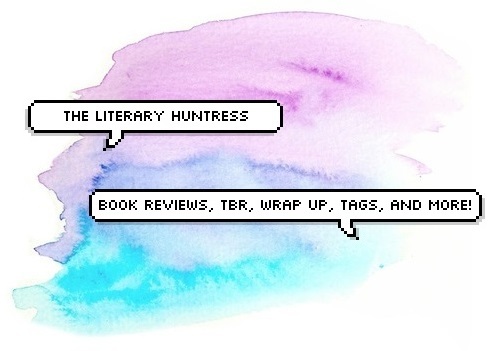 So today I'm going to update you with all the books I've read, purchased, and challenges I've completed for the past 6 months. Let's see how 2016 is reading-wise. 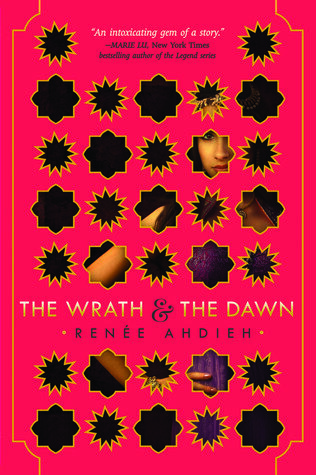 The Wrath and The Dawn. THIS BOOK IS EVERYTHING. I swear, my heart still skips a beat whenever I think about this book. The setting, the atmosphere, the romance.... It's not perfect, but by far it's the most amazing book I read this year. 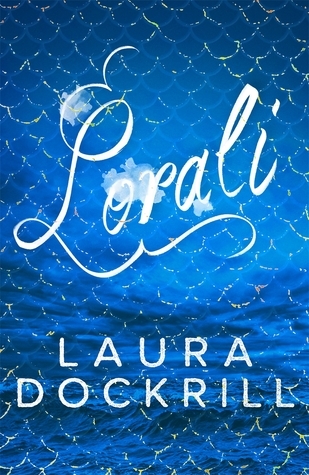 Lorali. LOOK AT THAT COVER. And if you hold the physical copy, that scales is embedded into the cover. It's perfect sitting on your shelf! Ahem. So aside from the beautiful cover? It has lyrical, magical story, sleepy town, cute romance, and brave-but-kind-hearted pirates. 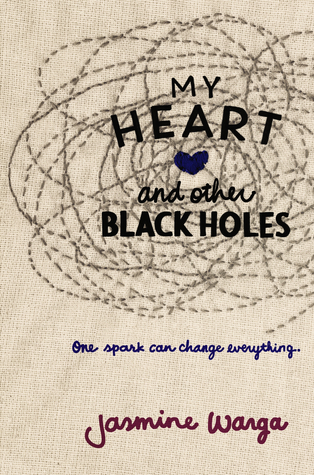 My Heart and Other Black Holes. This is the first contemporary book that has mental illnes as its theme, that I feel really poignant for me. The writing and the way the author describes how Aysel feel really makes my heart go out for her. And I know how cliche and romanticized the plot is, but I can't help but root for Aysel and Roman. The ending felt a bit too rushed for me though! The Raven Boys. 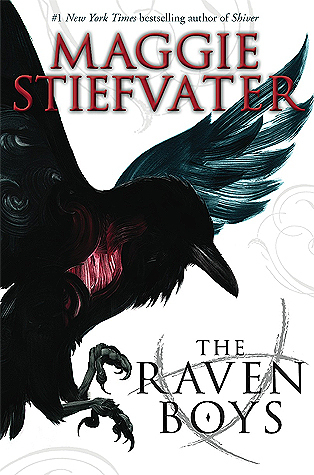 This is the first book from the Raven Cycle series by Maggie Stiefvater, and will always be my favorite from it. I never read anything like this book. It's just so magical, but at the same time it feel real too. It's like we're suspended betweet transitional world. I don't know what happened 80% of the time, but I really really enjoyed it. This is such a strong series starter. All links will redirect you to my review. 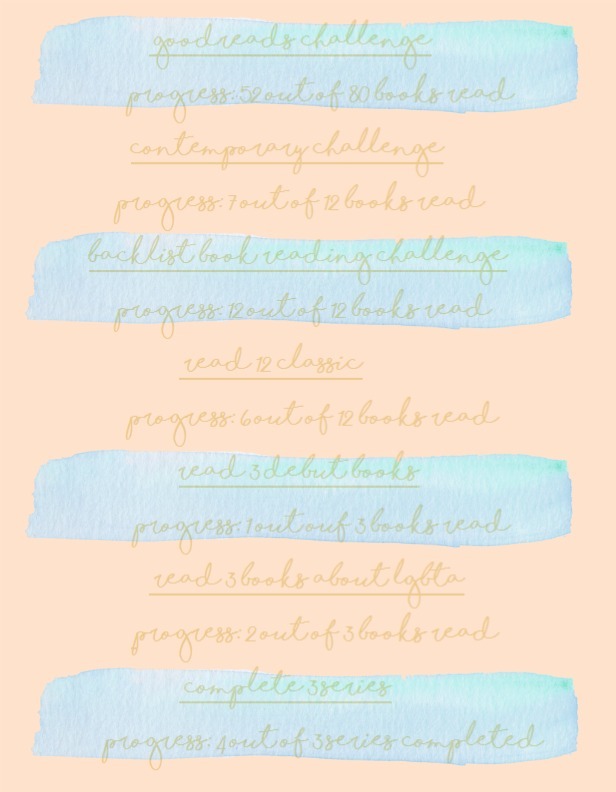 How is 2016 to you, reading-wise? I'm sorry you felt a bit underwhelmed by 2016 releases. I haven't read a lot of new books but I'm enjoying a lot all the books I picked up this year. "I don't know what happened 80% of the time, but I really really enjoyed it" is how you sum up my relationship with The Raven Cycle, hahah. As much as I love the characters and the writing, I'm always a bit lost with the plotline? I still enjoy it a lot and I can't wait to read The Raven King! Wow, 52 books! That's awesome! My goal for this year was 100 books, but so far I've only read about 20 😂. *shrieks* IT MAKES ME SO SO HAPPY TO SEE THE RAVEN BOYS THERE. <3333 THAT IS ONLY THE BEST BOOK OF EVVVVVER. *flails around happily for 90000 years* And also I loved The Wrath and the Dawn!! I have the sequel to read but still haven't yet. Like what even is wrong with me? I DON'T KNOW. XD I just don't want it to all be over, hehe. How have you already read that many books this year? I have barely been able to read at all because of school. 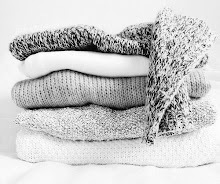 That is why I am so happy that it is summer now. Also I LOVE THE RAVEN BOYS SO MUCH. And basically everything else Maggie Stiefvater has ever written. I really want to read My Heart and Other Black Holes but I just haven't gotten around to it yet. Anyway, I hope the rest of 2016 goes as well for you as the first half has!